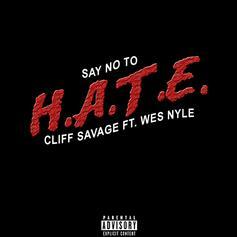 Listen to Cliff Savage's latest #SavageSunday cut, "Say No To Hate." 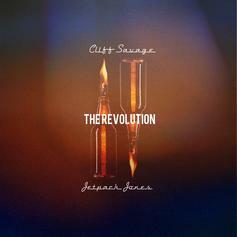 Cliff Savage, Jetpack Jones and Don Diestro unite for "The Revolution." 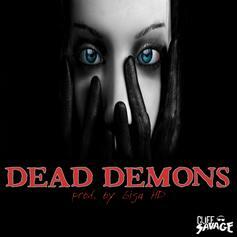 Cliff Savage gives us "Dead Demons" on this edition of #SavageSunday. 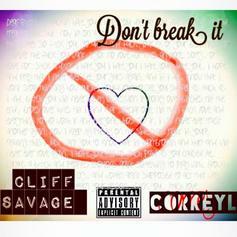 Cliff Savage, Correy L and Assassin MC encourage you not to break it. 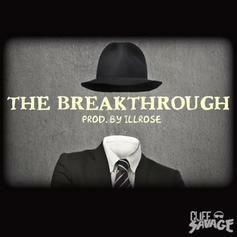 Time for a new installment in Cliff Savages' #SavageSunday series, "The Breakthrough." 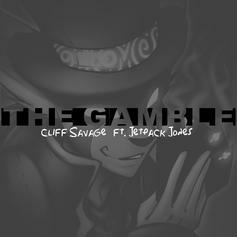 Bump Cliff Savage and Jetpack Jones' new collaborative track "The Gamble". 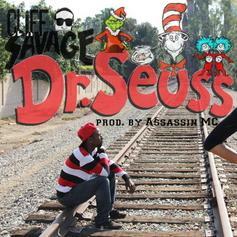 The latest from Long Beach, California emcee Cliff Savage, produced by Assassin MC. 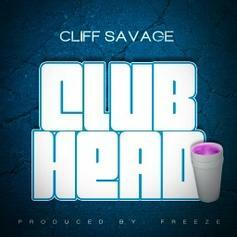 The latest from Southern California emcee Cliff Savage, produced by Blue Jones. 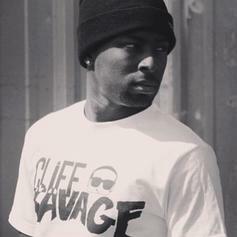 Vibe with it. 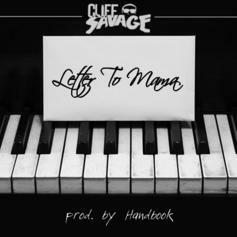 The latest single from rising Long Beach, California emcee Cliff Savage. 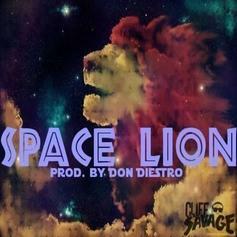 This is his debut on the site, and we recommend you get familiar. 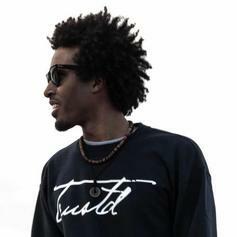 For Throwback Thursday, Jetpack drops an homage to The Pharcyde, rhyming over J Dilla's classic 'Runnin'' instrumental with frequent collaborator Cliff Savage. 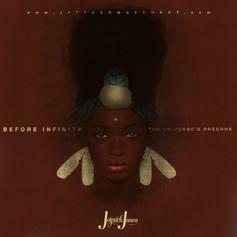 The track will not be included on his upcoming "Beyond Infinity" project.